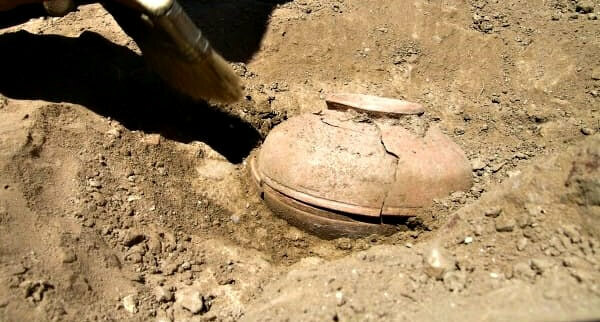 What Scientists Found Inside This 800-Year-Old Pot... Is Changing History! 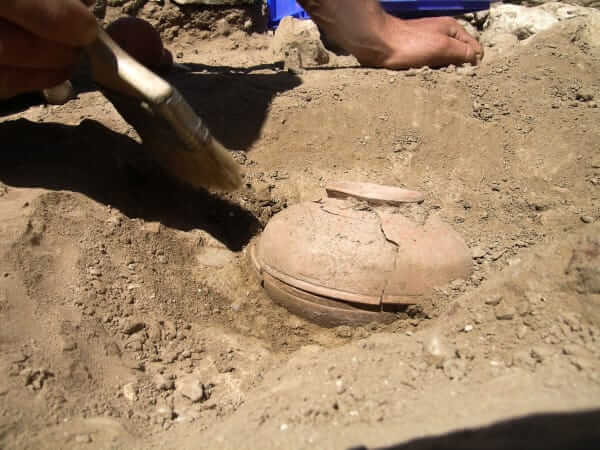 In 2008, on a dig in the First Nation's Menominee Reservation in Wisconsin, archaeologists made a small but stunning discovery: a tiny clay pot. Though it might not have seemed very impressive at first glimpse, this little piece of pottery was determined to be about 800 years old. And inside that pot? Something that changes how we're looking at extinction, preservation, and food storage, as well as how humans have influenced the planet in their time on it. It's amazing to think that a little clay pot buried in the ground 800 years ago would still be relevant today, but it's true! 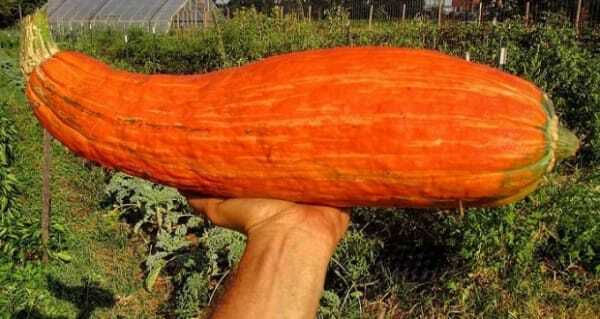 It's actually brought an extinct species of squash that was presumed to be lost forever. Thank our Indigenous Ancestors! Even they knew what preservation meant. They knew the importance of the future, Is it not amazing that they are affecting our walks of life even to this day? Here it is! The pot was unearthed on the Menominee Reservation in Wisconsin, where it had laid buried for the past 800 years. 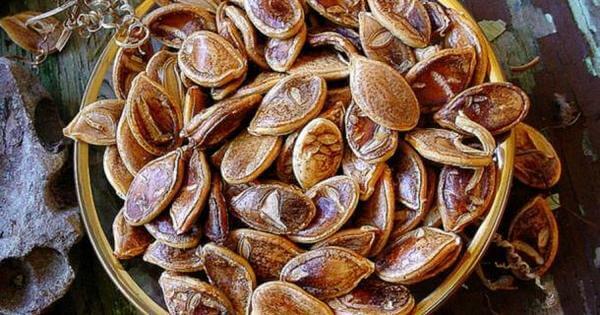 Now, seven years after making this stunning discovery, students in Winnipeg decided to plant the 800-year-old seeds… to everyone's amazement, something grew! 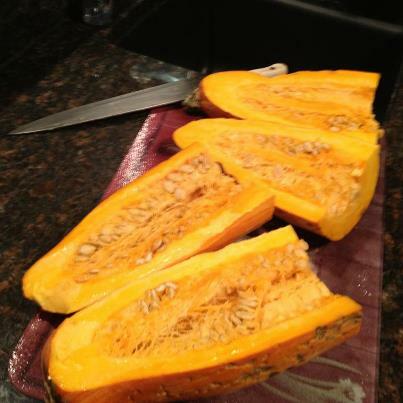 Now, they're working to cultivate the squash so that it doesn't go extinct… again. It just goes to show you that plants can be pretty incredible… and that sometimes, history has a funny way of coming back around. The Wheel of Life really stands out in this instance of history. Our Indigenous roots are strong and very much tied to the land. I was taught once that the people of Turtle Island were keepers of the land, not owners. 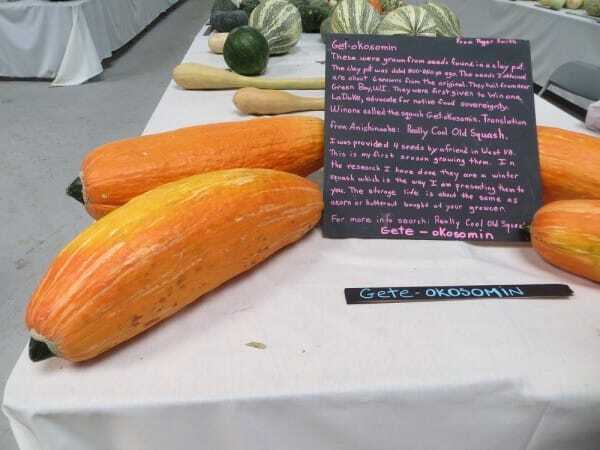 I feel like this Squash is proof of that teaching. 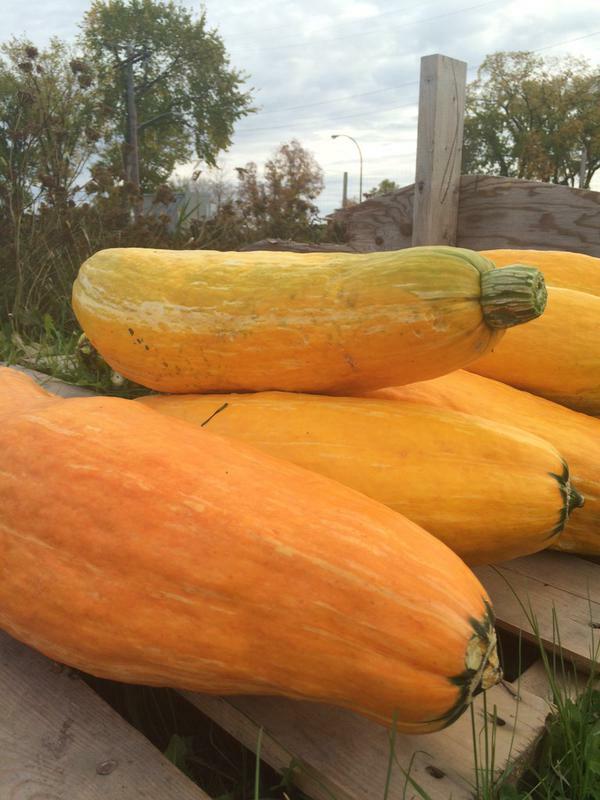 Check out the original story & the role of White Earth Land Recovery Project (where seed keepers tend to these seeds) or Winona LaDuke (who named the squash)! Indian River Drains Out For The First Time. What It Reveals Is Breathtaking!